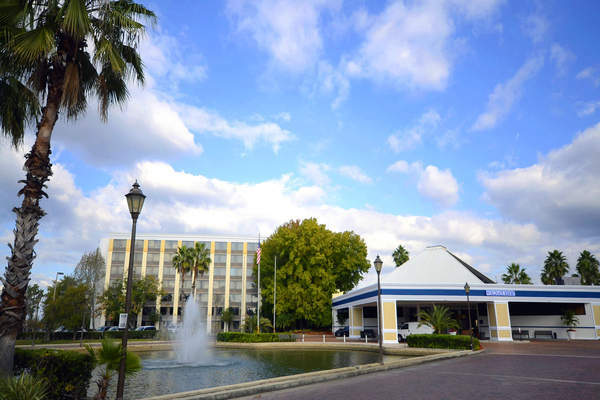 The World Gate Hotel and Conference Center in Kissimmee, FL (Orlando suburb and home to Walt Disney World) is becoming Kosher this month just before Rosh Hashanah, partnering with a pair of Kosher deli owners in the greater Orlando area. The resort is formerly a Radisson. This will not be the first attempt at a kosher hotel in the city. The Hyatt Regency Grand Cypress boasted a kosher kitchen through the 1990s, and one Holiday Inn briefly flirted with the concept of a "Mickey Shalom" hotel. This will, however, be the first major resort with separate meat and dairy restaurants. The hotel will be Kosher all year round with support from Cohen's Deli, based in nearby Clermont. The hotel plans to have 3 restaurants, 2 of which will be kosher, one meat and one dairy. For tourists visiting Disney and the other nearby theme parks, free kosher food delivery service will also be available (i.e. non-guests). Tourists can also pick up kosher meals in advance at the hotel, which will also have a kosher supermarket on the premises, in addition to the restaurants. 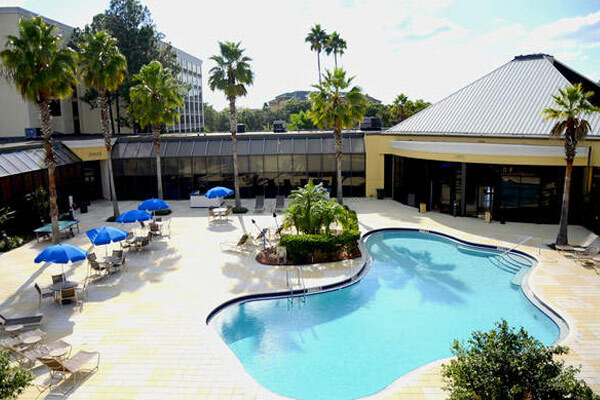 The hotel, recently purchased by three Orthodox Jews from Miami, is looking into providing separate men's and women's swim times as well. Kosher supervision is by the Rabbinate of Central Florida year-round, including Pesach. They will be open this year and taking reservations for Rosh Hashanah, Sukkot, and throughtout the year.